Ruth Hardy Park homes possess an abundance of charm. Today, Ruth Hardy Park is referred to as Movie Colony East. Ruth Hardy Park homes are an eclectic mix of homes that range in both size, and style. 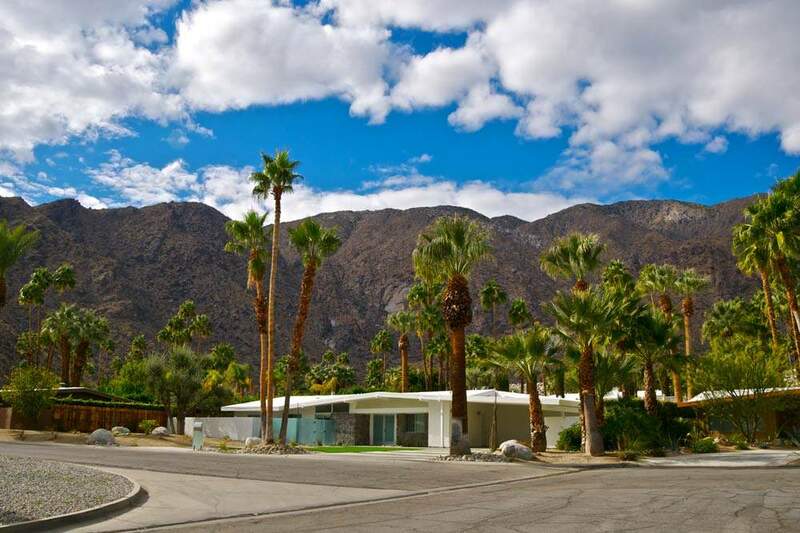 From impressive architectural styles to homes of Hollywood celebrities, Ruth Hardy Park has over 700 homes of all sizes and styles. 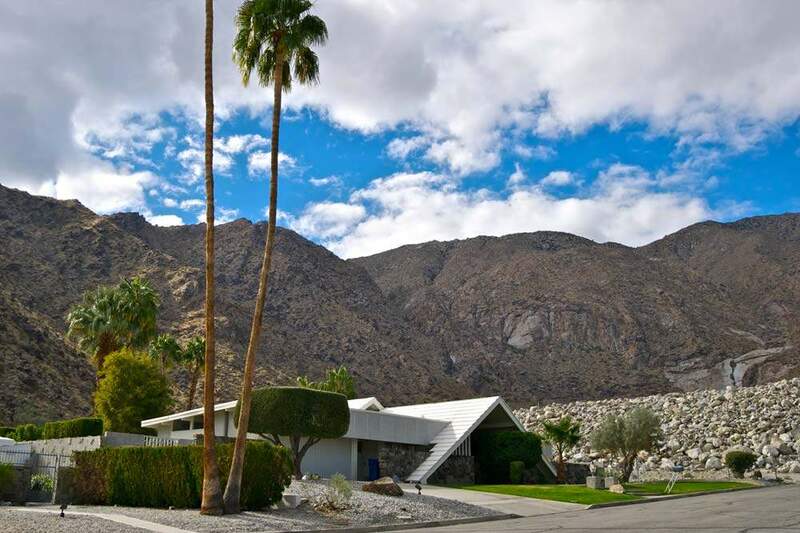 Whether you are looking for Spanish, Ranch, or Adobe, this Palm Springs Neighborhood offers a wide range of architectural styles. 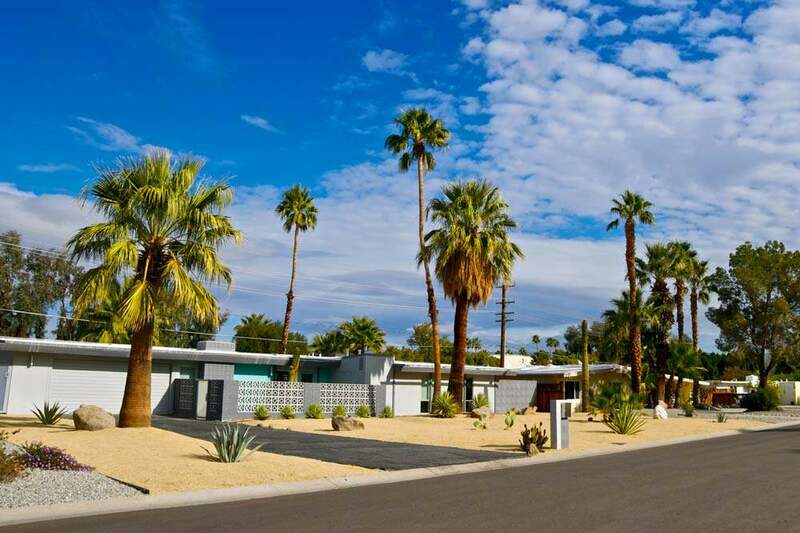 In fact, styles go from Modern to Mid-Century Modern, Spanish, Ranch, and Adobe. And, homes range from modest smaller residences to exclusive walled estates. In contrast to the palatial estates in the Old Las Palmas area, this was where stars built smaller getaways. Renamed Movie Colony East in recent years, the neighborhood was known for decades as Ruth Hardy Park. From Frank Sinatra and Bob Hope to Bing Crosby and Steve Lawrence, Ruth Hardy Park has quite the Hollywood history. 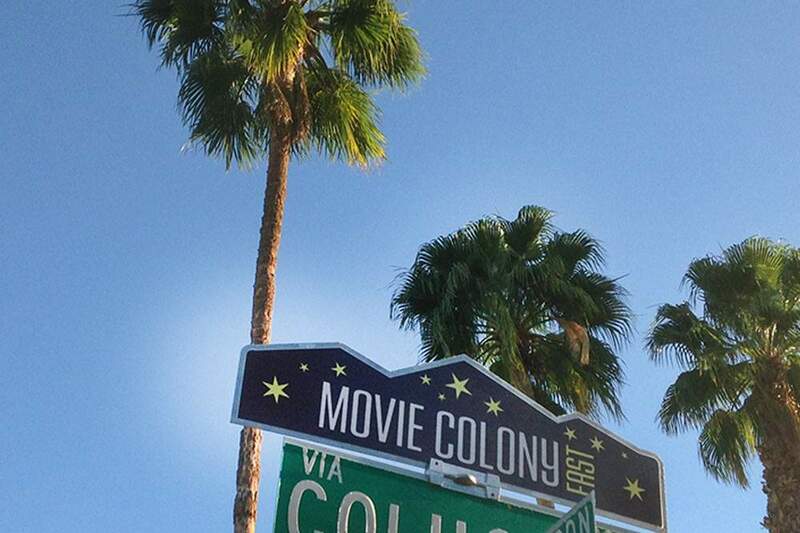 To mark its entertainment industry roots, the Ruth Hardy Park neighborhood was renamed to Movie Colony East. With the northern portion of the neighborhood that was once the site of the El Mirador Hotel, Movie Colony East is now an eclectic collection of homes. Many of these homes feature gorgeous outdoor living areas, private swimming pools, and casitas. Located in The Movie Colony neighborhood is Ruth Hardy Park, which the original neighborhood was named after. So, whether you are into fitness or wellness this area offers residents many wonderful things to do and see. 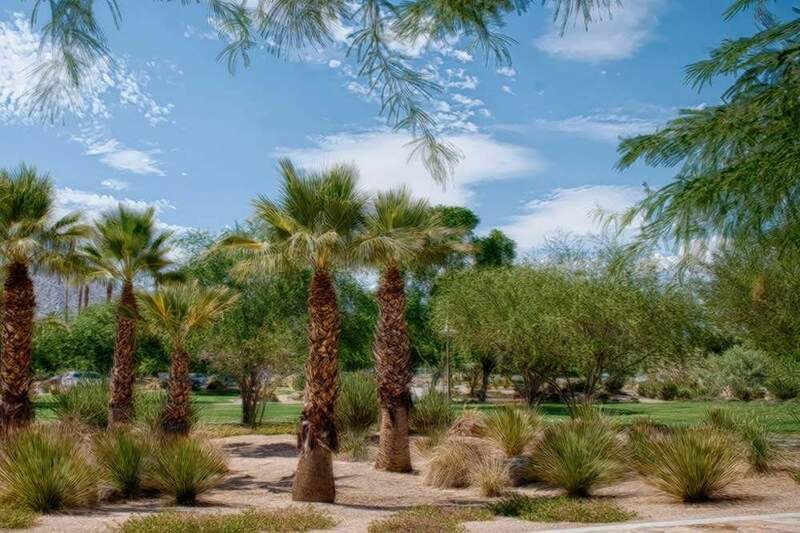 Ruth Hardy Park Palm Springs, if you are looking for a place within walking distance to downtown Palm Springs, alive with outstanding shopping opportunities, fine dining, and numerous entertainment options this neighborhood is for you. For those looking to move to this area we offer you the most up-to-date listings available. Below you can browse all Real Estate listings to find homes for sale. To begin your search, simply hoover over map listings, or simply browse all homes for sale. And, when you are ready to see a home, call us (760) 250-1977. We look forward to helping you find the home of your dreams!